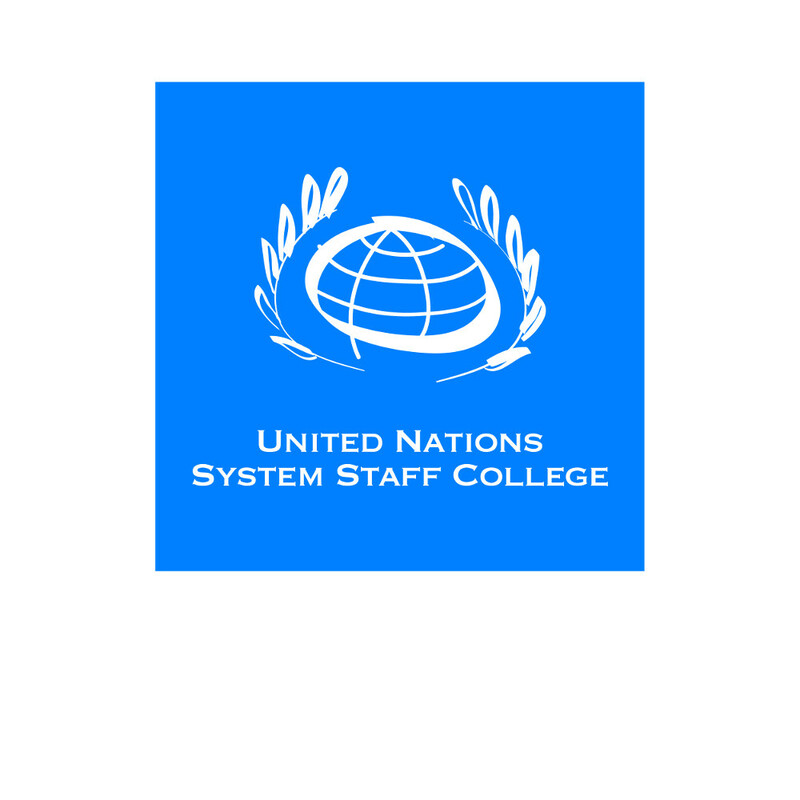 Happy New Year from all of us at the Staff College and its Knowledge Centre for Sustainable Development in Bonn! 2017 was an exciting year for us, allowing us to roll out courses and learning events on diverse topics related to the 2030 Agenda. The year also helped us better identify knowledge and capacity gaps within and beyond the UN System to address the challenges of the Agenda in a way that is based on national needs and specific sustainable development contexts, engaging key stakeholders and leaving no one behind. As you consider your learning needs for this year, we are pleased to provide you with a few Sustainable Development (SD) Knowledge Highlights, including information about our courses and free-of-charge offerings. In 2018, we will offer courses and other learning offerings spanning a wide range of sustainable development topics. In particular we will focus on addressing the gaps identified through the UN SG’s June and December 2017 Reports on ‚Repositioning the United Nations development system to deliver on the 2030 Agenda‘. The UN Country Teams (UNCT) Leadership Skills Course: Leveraging UN Country Teams for the 2030 Agenda has been entirely revamped to this end and all courses pertaining to UN country programming and results focused programming as well as other learning offerings have been adjusted accordingly. We would also like to draw your attention to our upcoming workshops on Big Data in Dakar, Senegal (March 6 – 8, 2018) and Bangkok, Thailand (March 27 – 29, 2018), conducted in partnership with Data-Pop Alliance. Gain a preview of the course contents by taking a self-paced module on our free learning hub on big data and sustainable development! To access the hub, follow this link, register and create your profile, and look under the section ‚invited boards‘. Interested to learn and know more? See how we can help you! Designed in cooperation with the UN Development Operations Coordination Office, this training enhances UN staff’s knowledge of UN programming tools and instruments, to support national efforts to implement the 2030 Agenda. Delivered in partnership with the ROI Institute (USA), this six-week online course for UN and UN-affiliated staff enables effective RBM in UN system organisations by enhancing staff competencies in designing, monitoring and evaluating projects and programs. Enroll in the updated edition of the foundational course to gain a sound understanding of the concept of sustainable development as well as the vision and principles of the 2030 Agenda. Browse through all of the College’s offerings and find a programme that suits your learning requirements. A summary is now available for our 2017 UN Summer Academy, on the theme ‚Localising the 2030 Agenda for Sustainable Development‘. Detailed proceedings are also available here. Access the recording and slides for all webinars in the UNSSC and UN Climate Change SD Talks Special Series on Climate Action, to hear from experts on climate change and sustainable development! Would you like to develop an explainer video for your country team, agency or organisation? Please send us an email. We also stand ready to design and deliver tailor-made learning programmes to meet, among others, the specific needs of UN entities, governments, sustainable development networks, and other partners. Below are some impressions from recently-concluded bespoke courses. If you’d like to develop a customised training for your UN country team, agency or organisation please send us an email.